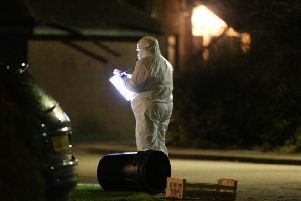 Police have praised ‘brave individuals’ for coming forward with information after a father-of-three was left with life-threatening injuries in Durrington. 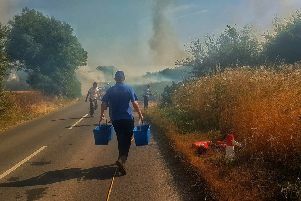 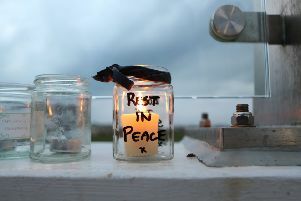 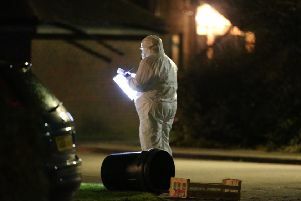 Durrington remains a safe place to live despite the attack in Carisbrooke Drive earlier this year, ward councillor Sean McDonald has said. 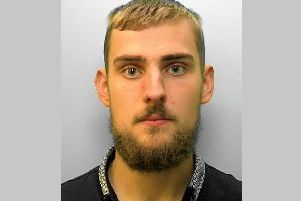 Five people have been sentenced in connection with a stabbing in Durrington that left a father with life-threatening injuries. 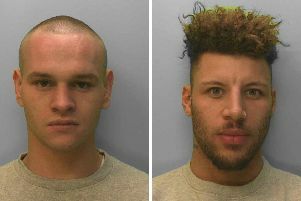 Two men are facing prison sentences of up to 16 years for their involvement in an attack on a Durrington father in February. 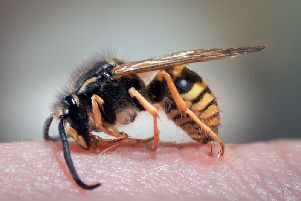 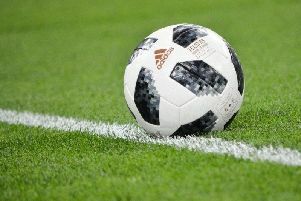 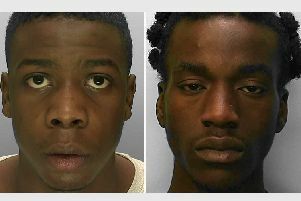 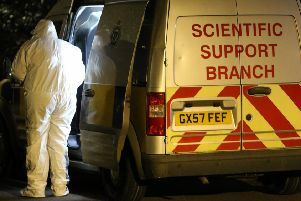 Weapons seized from the homes of two defendants accused of trying to kill a man in Durrington provide ‘no forensic evidence to connect them to the incident’, a jury has been told. 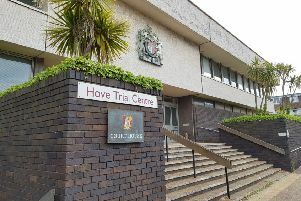 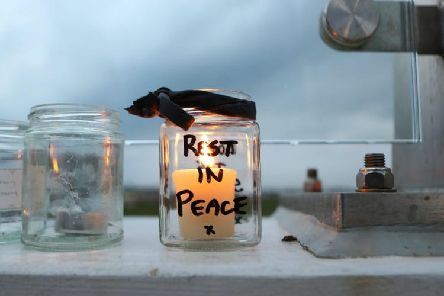 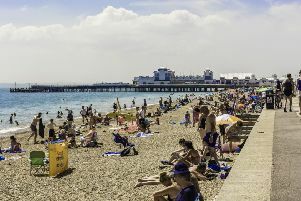 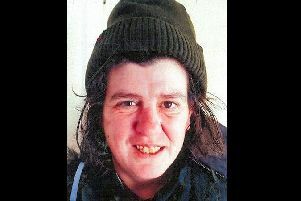 A witness who named two men in connection with a serious stabbing in Durrington has been accused in court of telling ‘lie after lie after lie’ by a defence barrister. 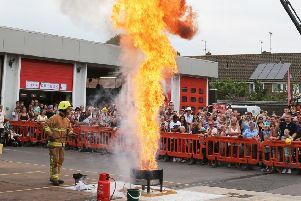 Crowds turned up for fun and fire safety at Worthing Fire Station open day today (Saturday). 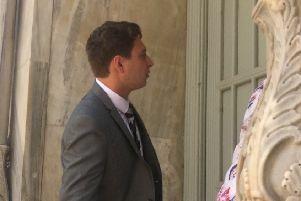 A university student who raped a woman after a pub crawl has been jailed for eight years.